One of the favorite feature which any car lover would seek is a cool car audio system. Audio systems are mostly excluded from the package of your owned car. You will have to exclusively add stuff like speakers, subwoofers and other audio related controls to your car. In the market, there are numerous brands which deals with car audio and today we are listing few of the very popular car audio systems which you should be aware of. Alpine has been here from quite a long time. The company was founded as Alps Motorola Co., Ltd., which is a joint venture of Alps Electric and Motorola, Inc. in the year 1967. Alpine began by manufacturing 8 track cartridge players the very next year. The company began exporting cassette decks under the new “Alpine’” brand name in the year 1975. In the year 1977, Alpine’s cassette player/radio was selected to be OEM fitment for the very popular Lamborghini automobiles. Alpine got its current name officially in the year 1978. Alpine developed the world’s very first car navigation system in partnership with Honda Motor Company in 1981. Alpine is now a premium brand and Alpine products are comparatively a bit expensive. The Alpine receivers and speakers are known for its high performance and their receivers are the priority choice amongst its customers when considering a high end install. They play clean and pack in a good stable amplifiers. Mr Peter Boas Bang and Mr Svend Anreas Gron Olufsen are the two Danish founders who founded the company in the year 1925. Bang & Olufsen first manufactured radios. The company’s first focus and strength has always been design and are well received a luxury brand. It is kind of true that only the very wealthy would be able to afford any B&O product! Bang and Olufsen has their presence in India but you can’t buy B&O for your car right now. At the moment, you will only see them as standard kit in the luxury Audis in India. 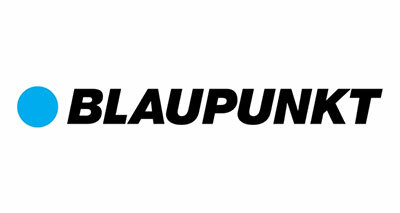 Blaupunkt was founded in 1920 in Germany as the “Ideal” radio company of Berlin. At the start, Blaupunkt produced only headphones. In the year 2009, Blaupunkt’s accessories and aftermarket brand as a whole were bought by Aurelius AG of Germany. Aurelius AG now continues to keep the legacy of creativity alive. Bose Corporation was first founded in the year 1964 by Mr Dr. Amar G. Bose, who was the professor of electrical engineering at the Massachusetts Institute of Technology. You cannot buy a kit from Bose for your car audio installs, you can only drool when you sit in an Audi Q7 in India. The natural soundstage and clarity the system produces is simply genuine. Cerwin-Vega! The origins of Cerwin-Vega dates back to 1954. Cerwin-Vega is known for developing a bass enhancement principle, called Thermo Vapor Suspension which actually fills its speaker cabinets with a particular gas that in essence tricks the woofer into seeing a larger enclosure. In fact, Cerwin Vega car-Audio subwoofers were made available in India for a very short while through an importer. Clarion was established as the Hakusan Wireless Electric Company in 1940, and began manufacturing of battery-operated household radios. The company produced Japan’s first ever car radio in the year 1950. Dynaudio was founded with the singular goal of building the world’s best loudspeakers. Dynaudio is known for its advanced home audio drivers which had found their way into many car audio installations. Dynaudio’s Incar loudspeaker drivers have taken the best attributes of the company’s home audio and studio designs and is as well optimized for car audio applications. You can listen to a soundtrack in a Volvo S80 sold here in India, and we are sure you will be impressed. 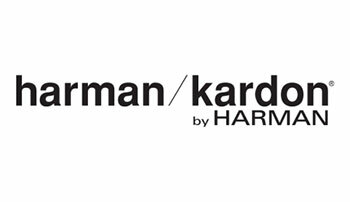 Dr. Sidney Harman and Bernard Kardon founded Harman Kardon in 1953. Infinity Audio Founded in 1968, Infinity Car Audio has specialised in producing affordable home and car audio solutions. Today, Infinity produces packages for a wide range of audio applications, including multichannel surround sound home theatre packages, in-wall home speakers, marine applications, as well as beyond loudspeakers alone with the inclusion of powered sub woofers and car audio amplifiers. If you’ve ever wondered what the alphabets in JBL stood for, here it is – James B. Lansing. The company, James B. Lansing Sound, Incorporated, was first called Lansing Sound, Incorporated, and dates from 1 October 1946. 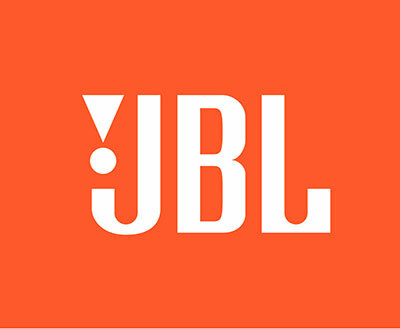 JBL’s car audio range includes everything from components, amplifiers, subwoofers with enclosures and loudspeakers. The first initials of company founders James Birch and Lucio Proni make up the letters in the company name. 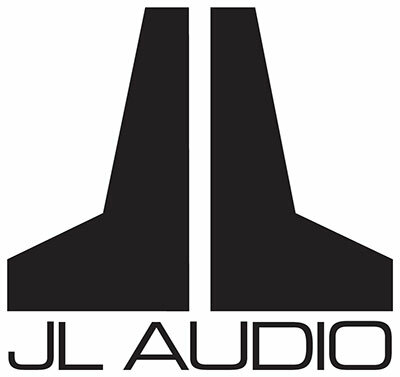 The JL brand is very popular with mid to high end installers who swear by their components. 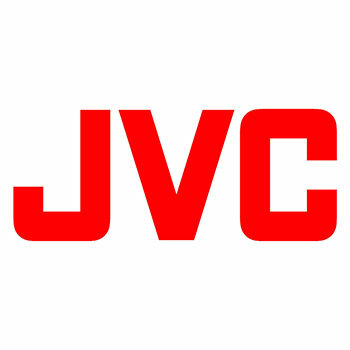 JVC The Victor Company of Japan, Ltd. was founded as a manufacturer of records and phonographs in 1927. (No specific information on car audio! Just industry first like with TVs, camcorders and VCRs.) JVC has some excellent receivers in India. Especially their touchescreen based systems from the EXAD range. They’re a real treat. Kenwood was established as Kasuga Radio Co., Ltd.in 1946. It was renamed ‘Trio Electronics, Inc.’ in 1960. It finally acquired the name ‘Kenwood Corporation’ in 1986. It has many firsts to its name, including the first transistor amplifier and the first 1-DIN sized sat nav system. It has entered into a joint venture with JVC in 2007. Kenwood is standard fitment to a lot of cars in India. From the humble Maruti’s to the mighly Endeavour which sports a Kenwood system which does it all – from phone calls to satellite navigation to dvd multi-zone playback! KICKER Audio products are designed and manufactured by Stillwater Designs, headquartered in Stillwater, Oklahoma. The firm began in 1973 as a two-person operation, hand-building professional sound and musical instrument speaker systems for churches, auditoriums, and entertainers. The company concentrated on the car audio market, applying its knowledge to the development of a complete line of high-performance components for car audio. What was once a company with two employees in a single-car garage is now a corporation with 220-plus employees in facilities totaling more than a quarter-million square feet. Kicker debuted in India through a distributor in India a few years ago but isn’t that visible now. 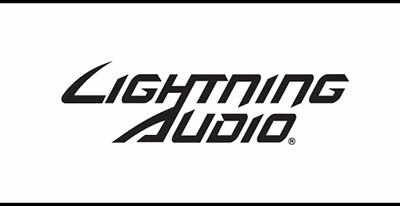 Lightning Audio was created in 1992, and became popular immediately with its then-revolutionary capacitors. Lightning Caps became a hot commodity, and the company quickly moved into new areas of the market. They now sell speakers, amplifiers, batteries, and everything in between. 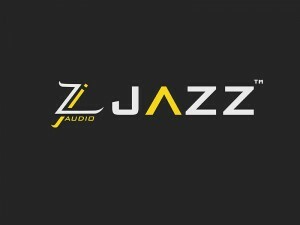 Lightning Audio came into India through a distributor and they are best known for their speakers and components. 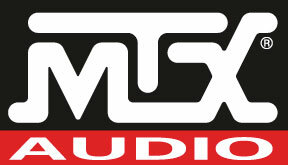 MTX Audio was founded by MTX CEO and chairman Loyd Ivey in 1979 in Illinois, USA. They have some unique practices; the car audio amplifiers, for example, are all tested before they are shipped to make sure that they meet or exceed expectations. Once they pass the series of tests, each amplifier gets a Certified Performance Certificate, attesting to that individual amplifier’s performance. Nakamichi was founded in 1948. The Company initially designed and developed portable radios, tone arms, speakers and communications equipment. Nakamichi was available in India a few years ago. Although their receivers were very expensive, they boast some of the best technology and we’ve never come across a receiver that’s done better. Panasonic began life as the Matsushita Electric Industrial Company in 1918, the brainchild of Konosuke Matsushita. It has gone from strength to strength since then. Among its accolades are the invention of VHS home video recorders in conjuction with its co-owned company, the Victor Company of Japan Ltd. It was renamed the Panasonic corporation in 2008. An interesting fact is that Konosuke-san’s brother-in-law, Toshio Iue, formed Sanyo. Pioneer is largely a creation of the Matsumoto family. Pioneer has been the installers favorite for years for an ideal match of features, quality, price and reliability. Polk Audio was founded in 1972 by three Johns Hopkins University graduates. Polk is available in India through a distributor and their speakers are fairly good quality. Apart from this they have a few components and amps on offer. Rockford Fosgate landed into India with the courtesy of Digimax International (who incidentally also brought in Monster Cable and MB Quart) which launched a whole line of components, subwoofers as well as speakers. 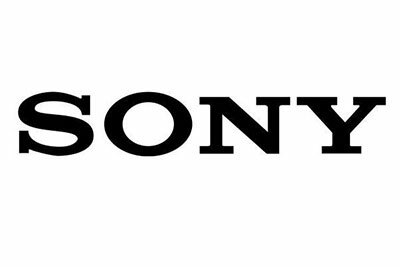 Officially, Sony is here in India with car stereos for almost about a decade now. Their X-plod branding and their overall brand, quality and their price make them a very strong contender for overall marketshare in India.